The Ironpower range of online products has been scientifically designed specifically to help you in building muscle, losing fat faster, easier and more effectively. You can purchase products separately, but we recommend the Ultra packs for maximum fat loss and ultimate muscle growth because of the value in savings they represent to you in terms of money, time and effort. The packs have been synergistically designed to provide the maximum bang for your buck, and as such are great value. Below you will see all the products pictured. 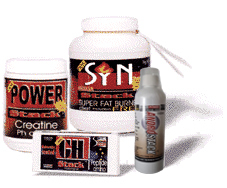 Muscle growth supplements are shown first, followed by fat loss supplements. A brief description accompanies each, with a more detailed explanation if you click on the links. To buy, simply add to the shopping cart and go to the checkout. Products can be removed from the cart if you make a mistake. PayMate is the secure 3rd party payment processor for Ironpower, letting you send money online quickly and securely. With PayMate's industry-leading security and fraud prevention systems you can be assured your credit details are safe. To buy a product...simply click on the BUY NOW button and follow the directions. Click here to see what customer's are saying about Ironpower's products. 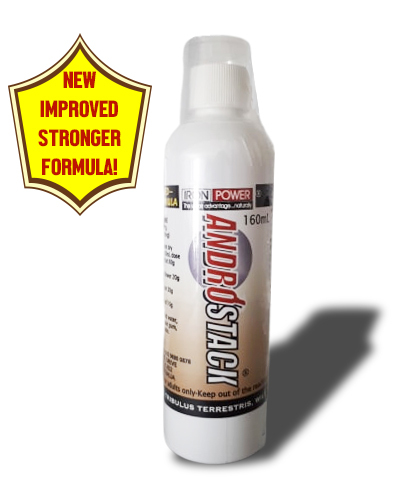 Boost low TESTOSTERONE SPECIAL BUY 1-get 1 FREE! SPECIAL -SAVE $24.94! SPECIAL...NOW ONLY $24.97 (for TWO!) 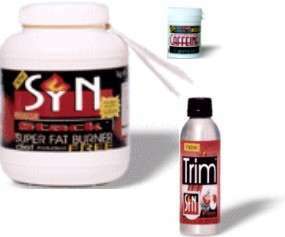 SUPREME THERMOGENIC! Why not Start today by investing in our products and begin Building muscle, losing fat... fast!